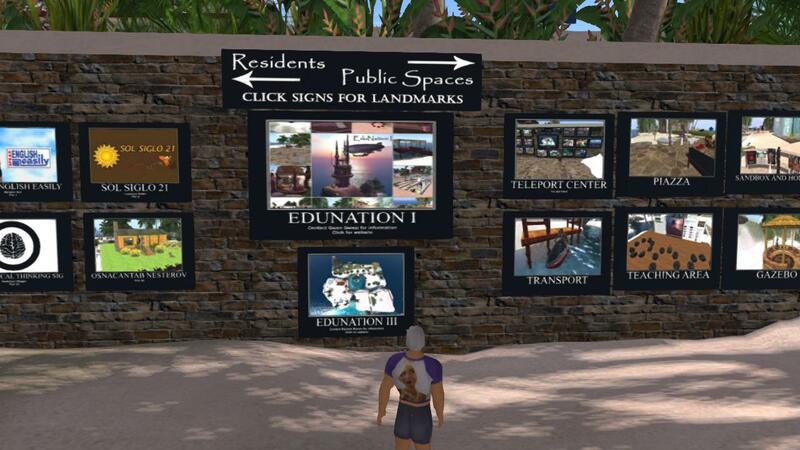 2014 HELP: IPRIGHTS: New Terms of Service for Second Life--grants LL the right to sell your work? grants LL the right to sell your work? 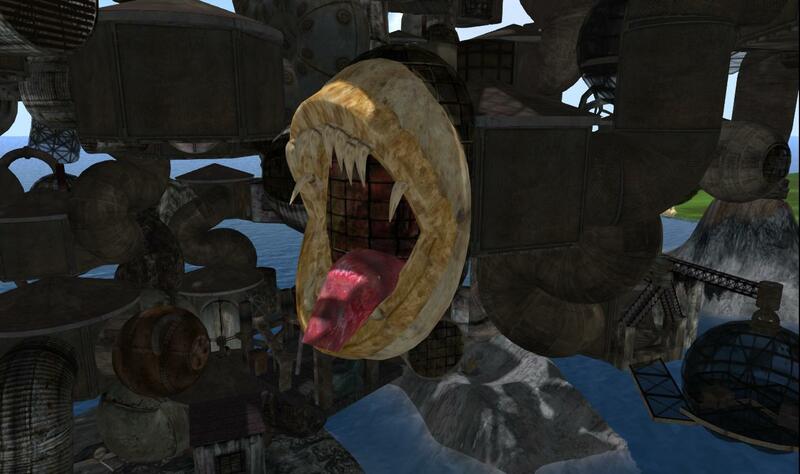 A look at the new TOS from Second Life and a layman's comments on what they might mean. 1. 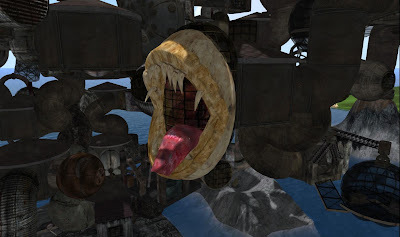 Creators who sell their creations inworld in SL probably do not have to worry for now. Since SL may be the main or only outlet for their products, the benefits will probably outweigh the risks. 2. 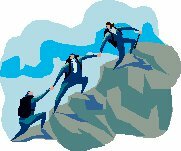 Creators who also sell their products in other worlds may want to consider the possibility that SL could sell your products in those worlds, competing with you. 4. Creators who sell their products (videos and recordings) in the outworld do need to worry now. They will not have and cannot sell exclusive rights to their products. That limitation may reduce the value of their products and applies now, without regard to actions or intent of LL. Where possible, they may want to move productions to a grid with TOS more friendly to creators. 5. Writers who put their text on notecards may be relinquishing their exclusive rights to what they have written. 6. Explanations, even if given by LL personnel, are ruled irrelevant by a clause in the TOS. 7. The only possible remedy to the problem is a revision to the TOS which clearly states the rights of the creators as well as the rights claimed by LL. These excerpts tell the main story. The full performance is about an hour long. A performance by the Theater on the Hill (TOTH). Linkedin is for professionals to network. 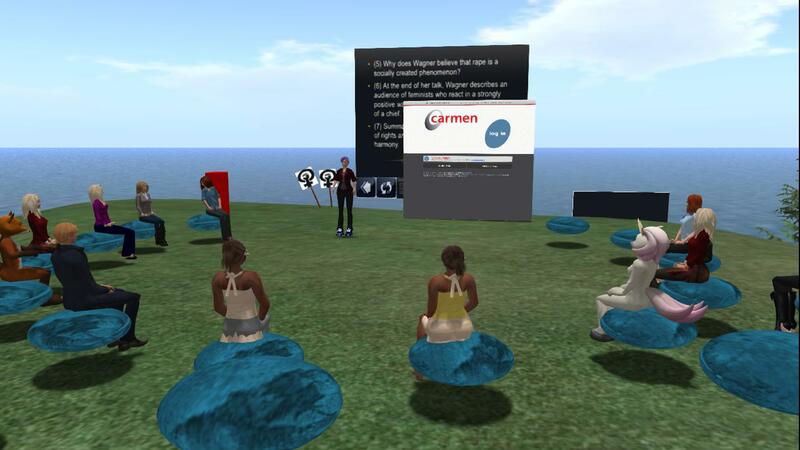 If you are doing professional things in virtual worlds, you may want to use it to promote your work. holistically stimulate mind, body and spirit! 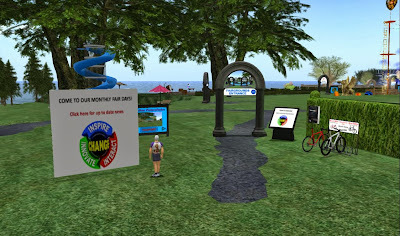 2013 HEALTH: Virtual Ability International Disability Rights Affirmation Conference 2013 "LET ME IN"
Objective: Promote the series "Flying Saucers Return" to possible collaborators and to the public. 2014 STAGE: BALLET PIXELLE® opens "BALLET BURLESQUE"
"Ballet Burlesque" explores the true art of burlesque: work intended to cause laughter by caricaturing the manner or spirit of serious works, or by ludicrous treatment of their subjects. 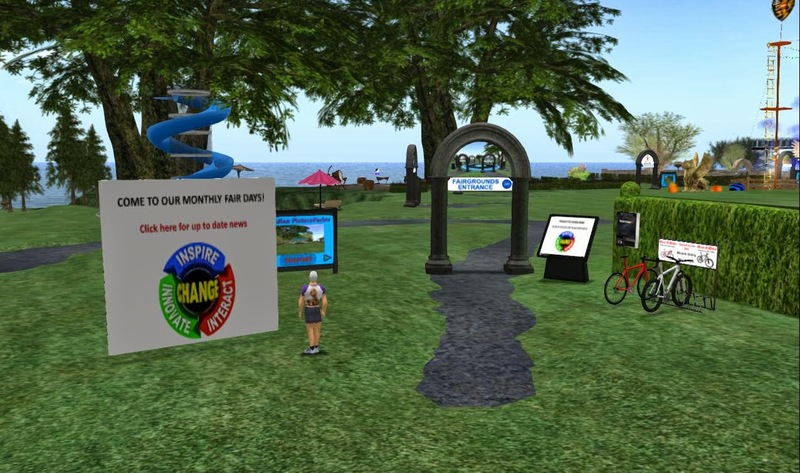 2013 PROMO: Google+ is my top choice as social media site to promote virtual World projects. 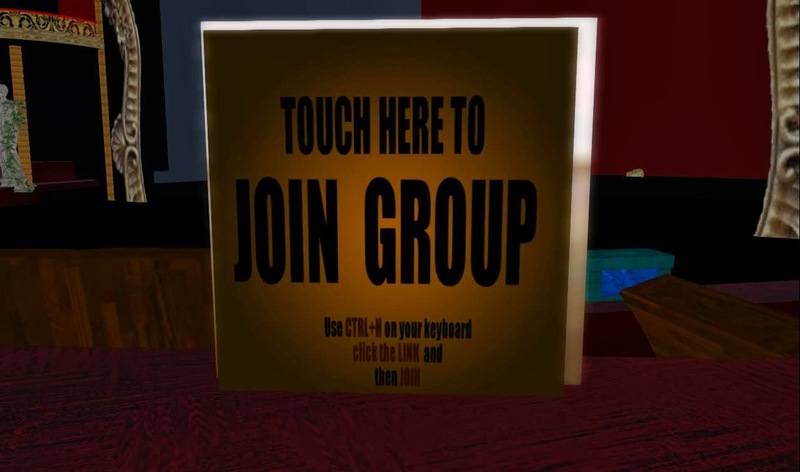 to promote your SL projects. 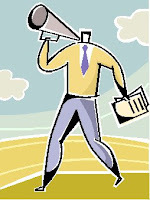 How to use Google+ to promote your projects. Can't is the most obscene 4-letter word in life! Why would people sabotage their own efforts? Can't is the earthly equivalent of kryptonite (that fictional substance that robs Superman of his superhuman powers). But Can't is not fictional. It will rob you of your powers if you let it. Here I have collected some tips to develop your detection skills for the human kind of kryptonite. to expect little from people who practice self-sabotage. to help someone escape self-sabotage. to check your thinking for self-sabotage. How to look for self-sabotage in other people. People don't need help on how to do it. Just how to recognize it. You can figure out what to do next. 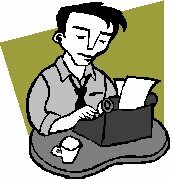 "Submissions for story presentations will be accepted for 30 minute and 60 minute time slots and there will be a mid-day break. 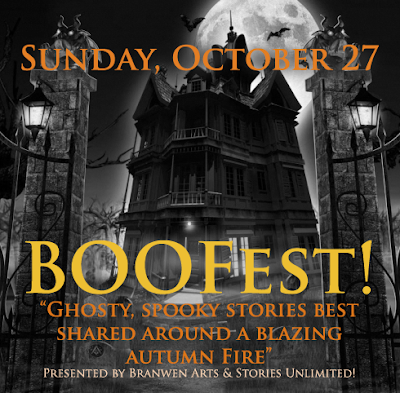 Tentatively, stories will begin at 10am SLT and conclude at 5pm SLT, but that may be subject to change. 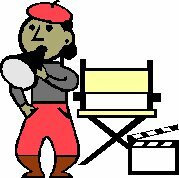 Story presentations must be live, not pre-recorded. Those interested in presenting should contact Caledonia Skytower or Dubhna Rhiadra in world via notecard (PLEASE!)." "12 teens and 3 camp counselors were found dead in a tragic school bus fire 1 year ago. 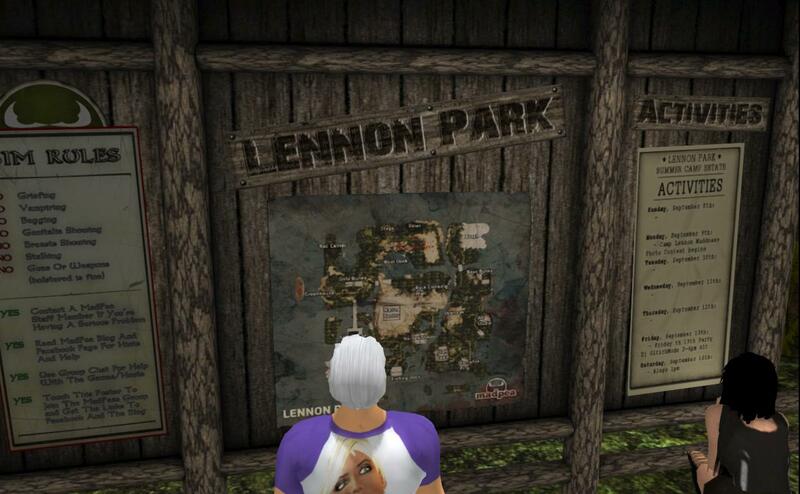 The bus had just left a summer camp at Lennon Park. A single teen survivor, Madison Walkner, was able to escape the flames and call 911. 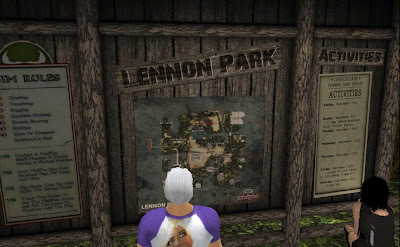 The bad publicity closed Lennon Park and the abandoned camp was never investigated, until now." BURN2 announces announce the 2013 Juried Art and Theme Camp plot winners! SL10B has come and gone, but the memory lingers on. The builds are no longer available. 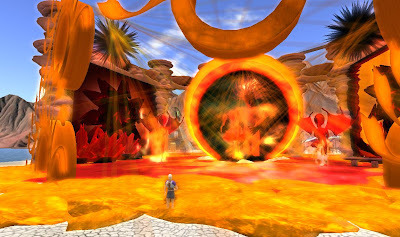 But I found links to more durable locations for some of them. And the pictures are still interesting. I edited the previous posts to have current content. Here are the links. Wait till next year. 2013 ART: COMMONALITIES, by Secret Rage. We are in the art. We are in the art. Click on the info signs. 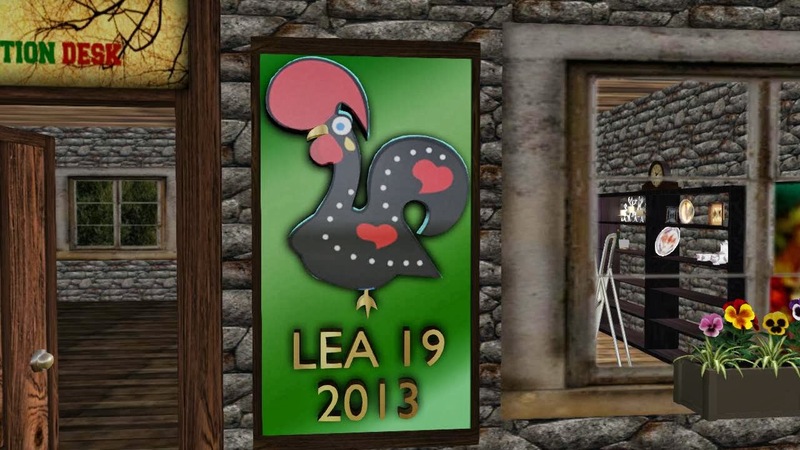 2014 EDU: STECH: Are you in a Second Life Community? The educational community wants you. 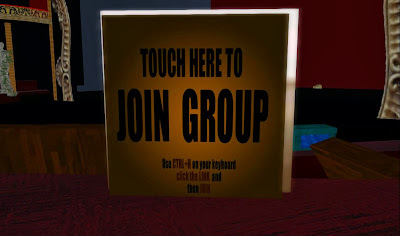 Are you in a Second Life Community? The educational community wants you. "As members of VSTE, we are in the process of developing a resource directory of SL ethnic, cultural, and historical communities for use by educators and students for research and learning. " 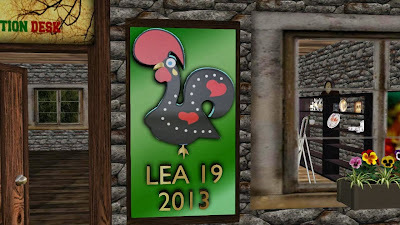 2013 WRITE: BLOG: Blogging for beginners, the virtual world advantage. And a demo of blogging for instruction. 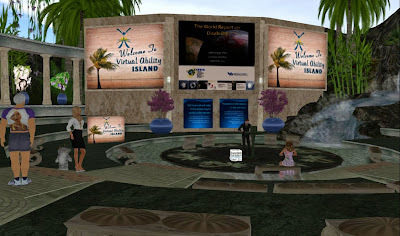 Blogging for beginners, the virtual world advantage. This article is content for a Q and A session. On the web, post questions any time in the comments. Presentation is in text. It will mostly be in response to questions. Responses will often be links to web pages.